Super excited to be back at the Burke Volunteer Fire & Rescue Installation Dinner. It was wonderful to be amongst great people. 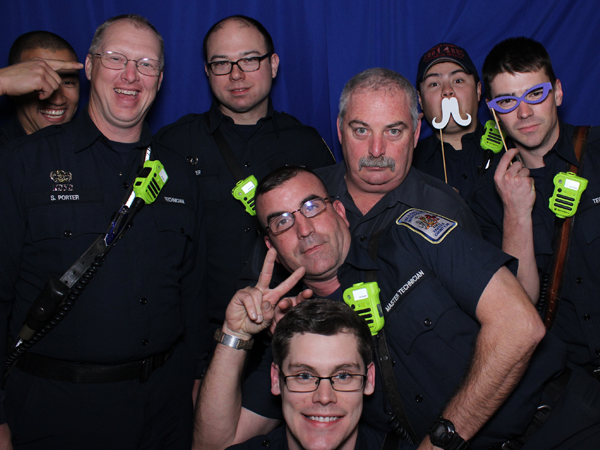 Awards, food, dancing and our photo booth kept the fun amongst the world’s greatest firefighters going all night long. Thanks for all you do.